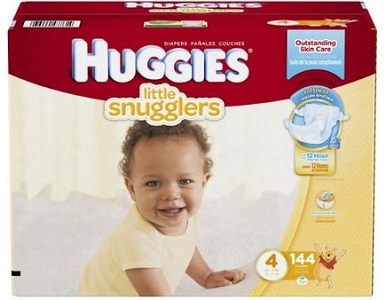 New $4/2 Huggies Diapers Coupon Plus Target, CVS And Rite Aid Deals! These deals run all week, so grab your coupons now and pick some up the next time you shop! Find more CVS deals here and Target deals here.